People have taken note of the GST or the Goods Services Tax law. A new law has been proposed which is set to reform how people do business and the way goods and services are taxed in India. Whether it makes goods cheaper for the common man like you and me, nobody can tell. But this is going to impact our lives in our jobs, our businesses and the overall economic environment. Reason enough for us to learn something about it! To every person who supplies goods and/or services of value exceeding Rs 20 lakh in a financial year. (Limit is Rs 10 lakh for some special category states). Compulsory registration for these. And GST must be paid when turnover exceeds Rs 20 lakh (Rs 10 lakh for some special category states). At the inter-state level IGST (Or Integrated Goods and Services Tax) shall be levied. Will the new GST allow tax cascading benefits? Many of us are aware that service tax and VAT have cascading benefits, which means you can avail credit of tax paid by you on inputs. 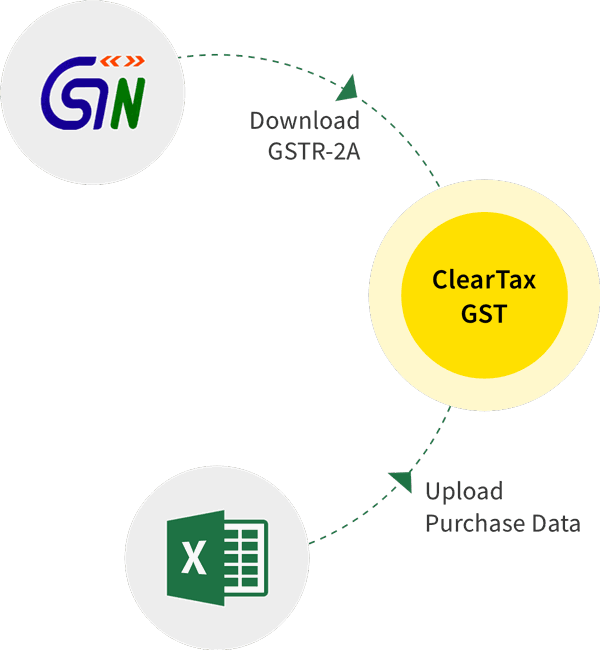 For example in case of service tax – you levy service tax on services you sell and while depositing this tax you can take credit of service tax paid by you on services used as inputs. This cascading benefit shall also be available in case of GST. To read the entire GST Bill draft, click here.